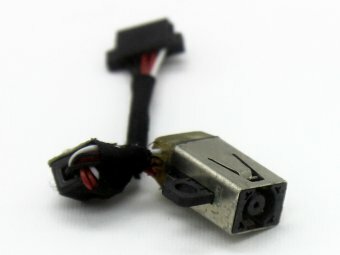 Note: This is the Correct Power Jack Charging Plug Port Connector DC IN Cable Harness Wire Input Assembly for Dell XPS 11 9P33 P16T P16T001 Series. Exactly the same as our images. 100% Working Guarantee.